It’s hard to imagine Christmas Eve without Clement C. Moore’s iconic poem. Roger Duvoisin’s illustrations are bright, warm and enchanting. Happy Christmas to all! 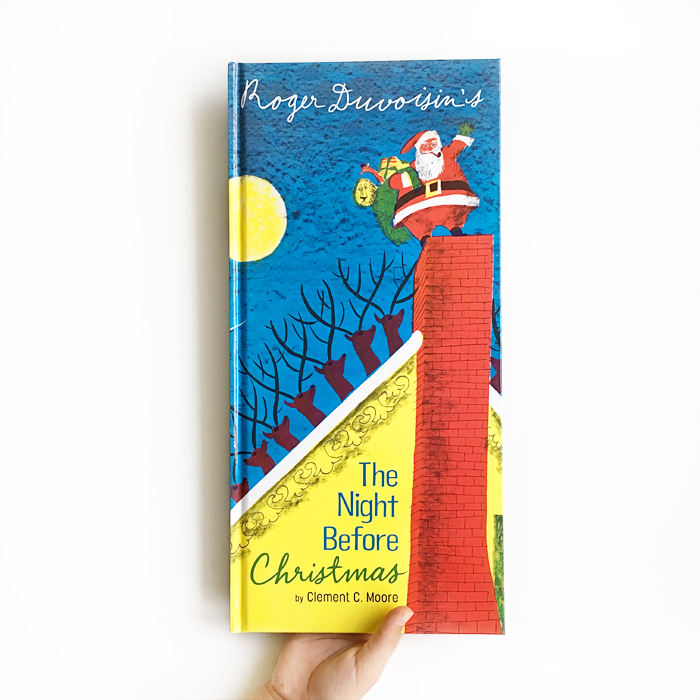 The Night Before Christmas was published by Knopf Books for Young Readers.